As a prince, Little Sid can have anything he wants--feasts, cakes, presents, parades, entertainment of all kinds--but what he really wants is to be happy. Since Little Sid can't find happiness in his castle, he sets out to discover it himself. His journey leads him to a mountain in search of three wise men and after several encounters along the way, Little Sid learns that to be happy, he wants to be present: be here now. 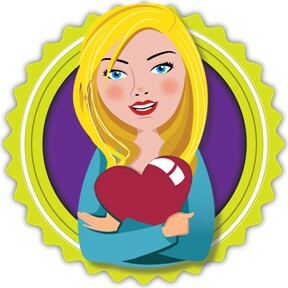 Little Sid is both a simplified version of the Buddha's tale and an introduction to mindfulness. It's a great way to present the idea that happiness comes from being present in the moment rather than from material objects. 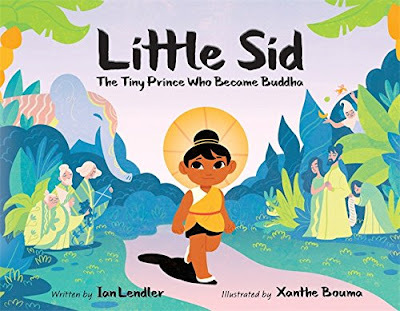 If you’re interested in reading Little Sid The Tiny Prince Who Became Buddha, you can purchase a copy here on Amazon.